Thank you for visiting our site and allowing us to be of service to you during this time. 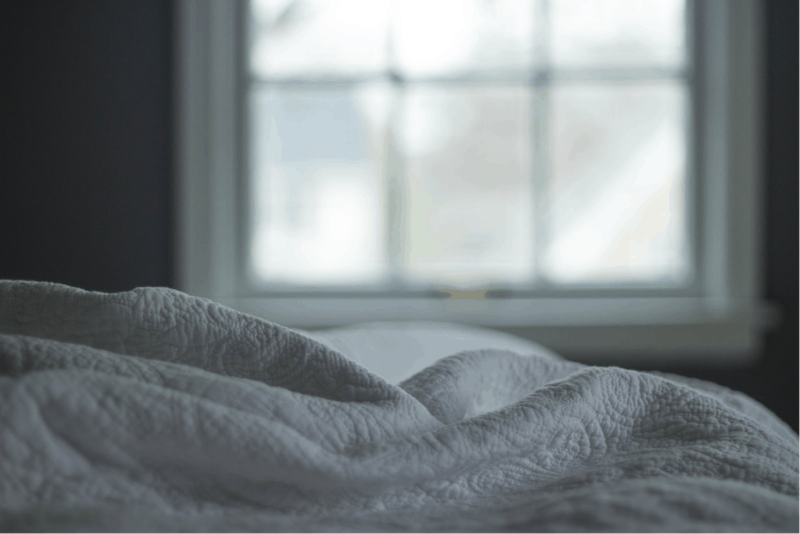 We are committed to helping families to preserve and share the wonderful lives of their loved ones and we have developed numerous resources for you which we hope you will find helpful when choosing the best ways to Honor the Memory of your loved one. We are a leader in personalized memorial products, not only your loved one’s funeral or home going service, but for creating lasting keepsakes to treasure their lifetime of memories. With a team of proficient graphic designers and a full line of in-house production equipment, we are able to provide an extremely fast turnaround time on all of our products. Whether you are preparing a funeral program for your loved one’s funeral service, or in need of other memorial items, our team at Honor You Memorial Products are here to help. We can email you a free guide to help with preparing all of the information necessary for the funeral service program. We also have sample funeral poems which can be used for the memorial programs as well as the memorial prayer cards. 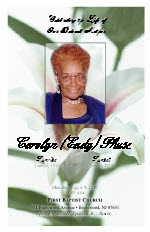 Additionally, we have created an online Memorial Garden, where we place digital copies of many of our funeral programs. 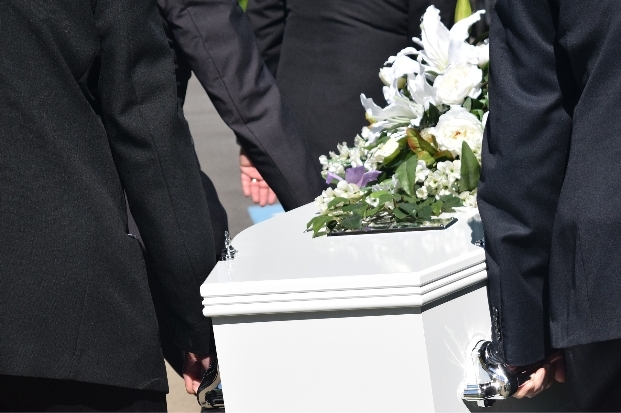 This allows loved ones and family from all over the world to be able to access the funeral programs, read the obituary and see the pictures honoring their memory. It has been useful especially when family and friends may be out of town or unable to make the funeral services. 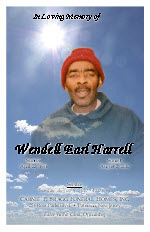 Having a digital copy at your fingertips can be just as wonderful as having the funeral handouts in hand. We offer this completely free of charge to the families we service. We would be honored to help you create a lasting, beautiful memorial for your loved one. To order any of our products go to our Order Today page. If you have any questions while going through our site, or would like to discuss the memorial options available, please feel free to give us a call and speak with any of our team members at Honor You Memorial Products at (973) 744-7101. 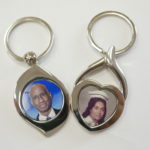 The memorial prayer cards are small, lasting keepsakes which can be personalized with photo or custom designs. Design online and Overnight delivery avail. Memorial Programs tell the story of a life. We offer a variety of styles, sizes and designs and personalize with a custom design. Quick turnaround and delivery. Memorial Keepsakes help us to treasure the memory of our loved ones. We create personalized memorial keepsakes that will help you preserve their memory and remember their legacy. Keychains, necklaces, buttons, pillows, etc. also make a perfect memorial gift to honor the memory of a life.